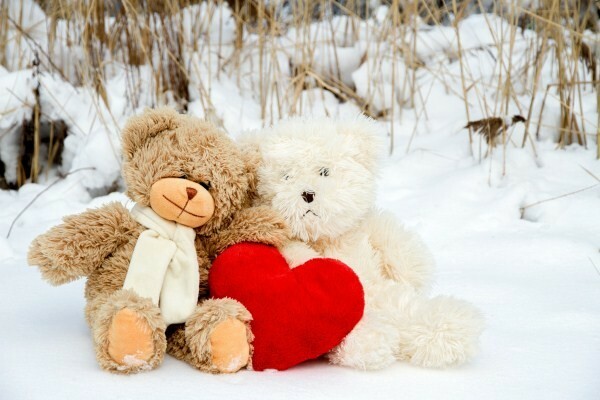 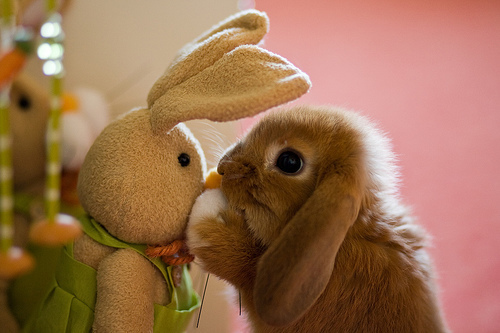 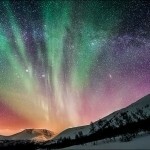 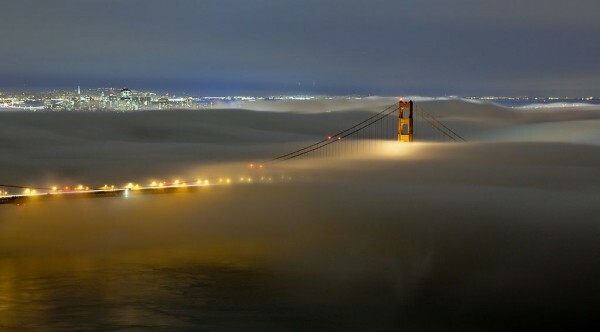 Terence Chang is a creative photographer from United States. 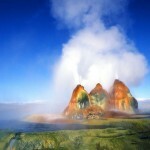 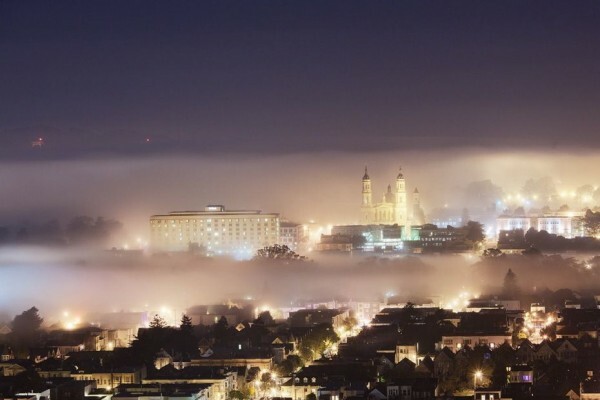 He loves to shot the nature and long exposures but also mainly interested in fog photography. 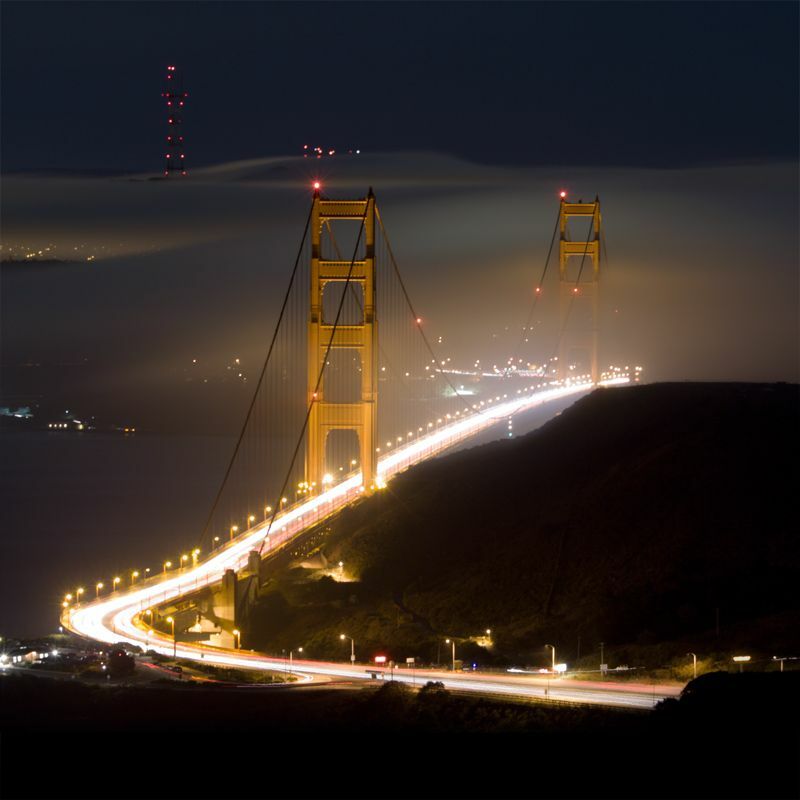 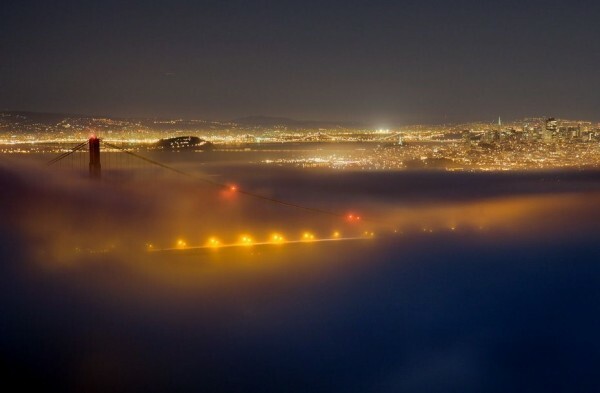 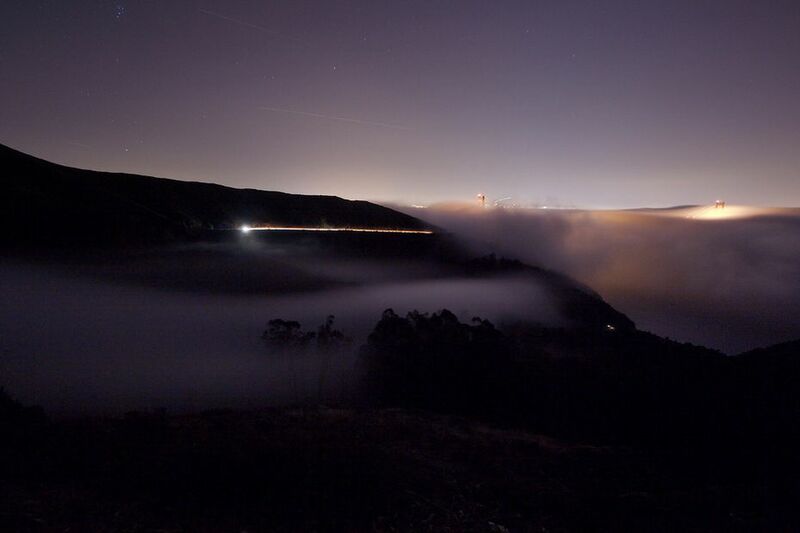 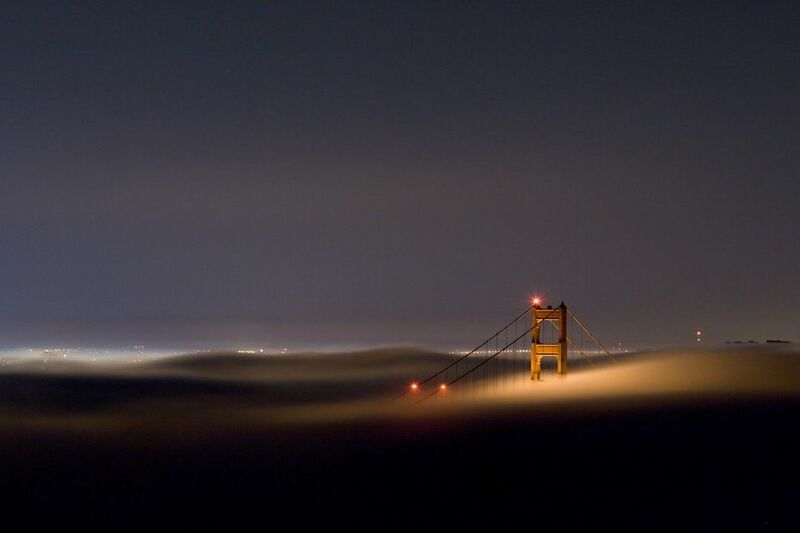 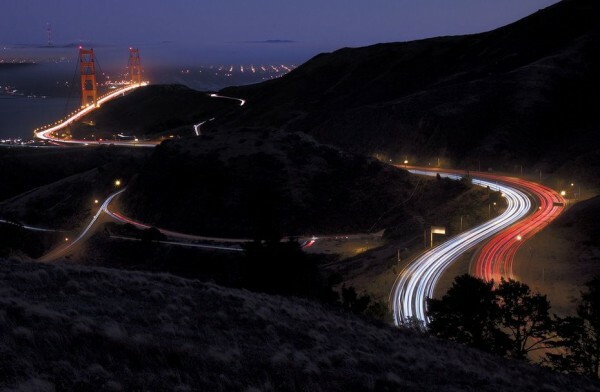 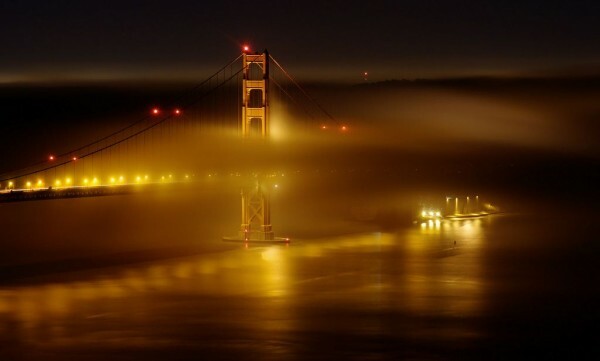 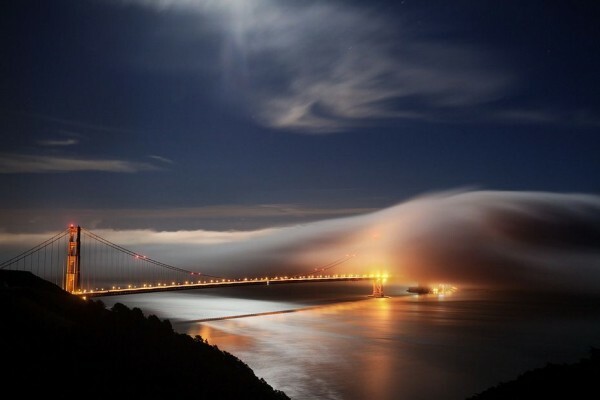 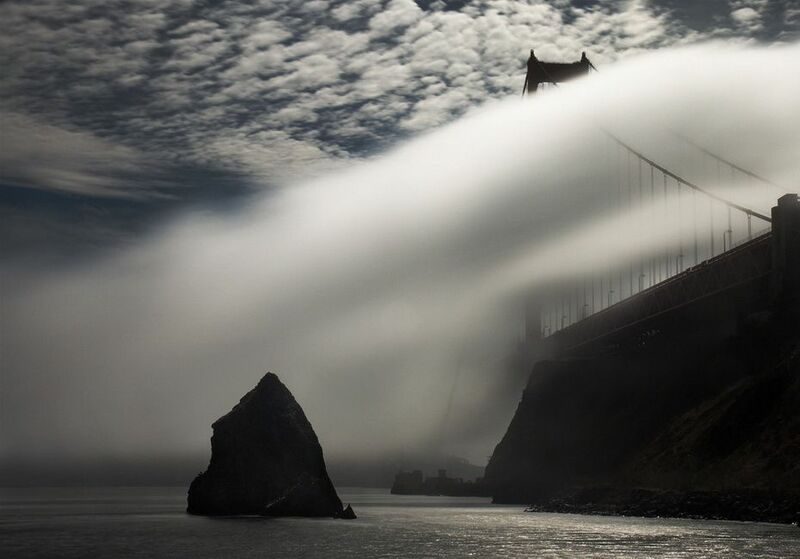 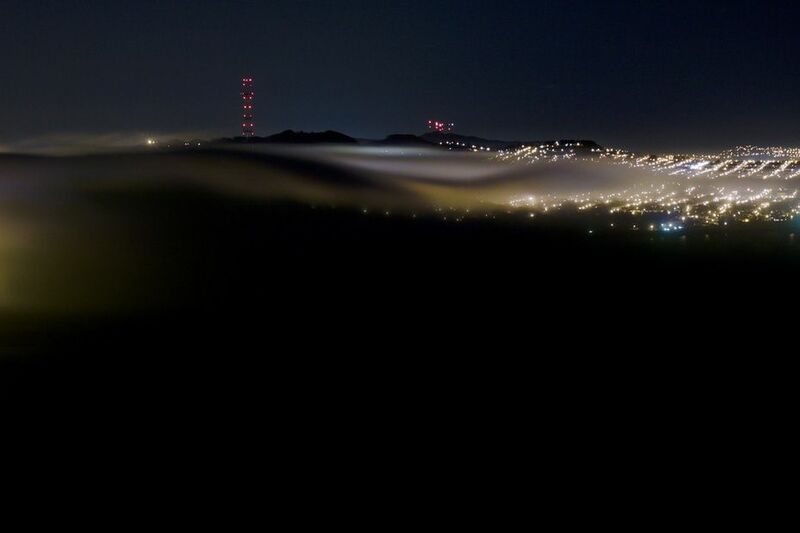 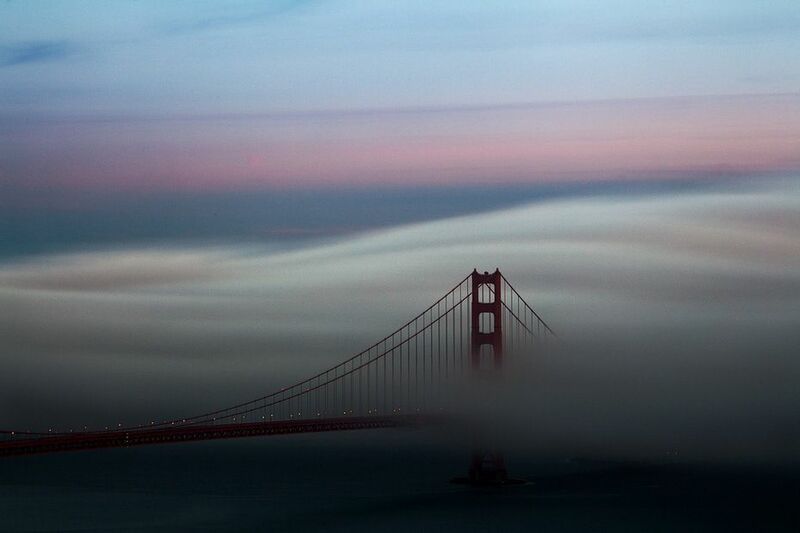 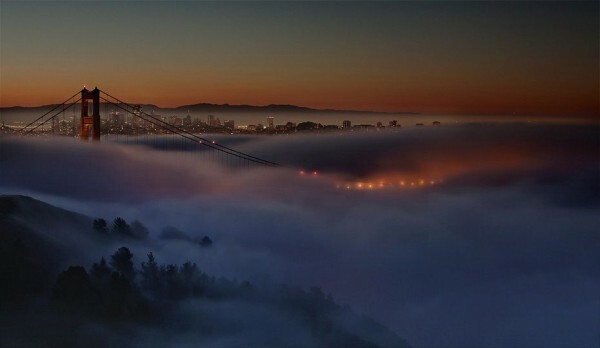 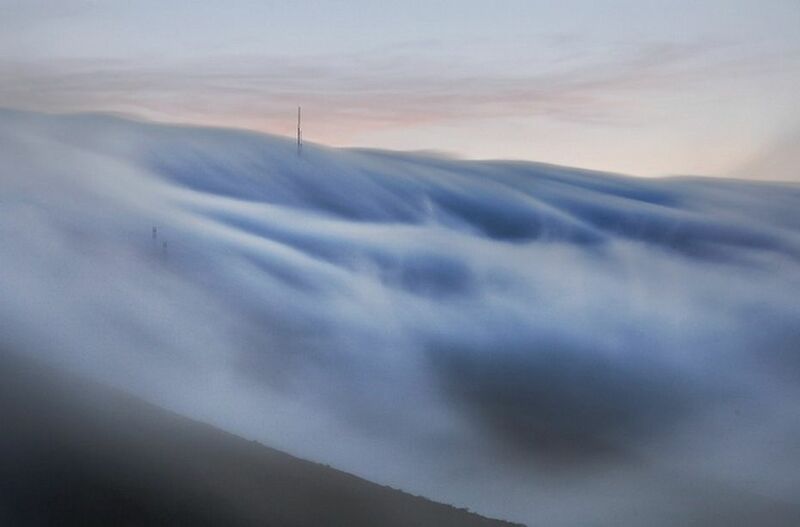 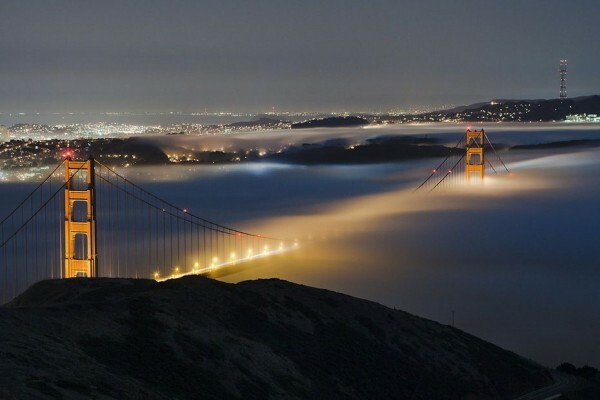 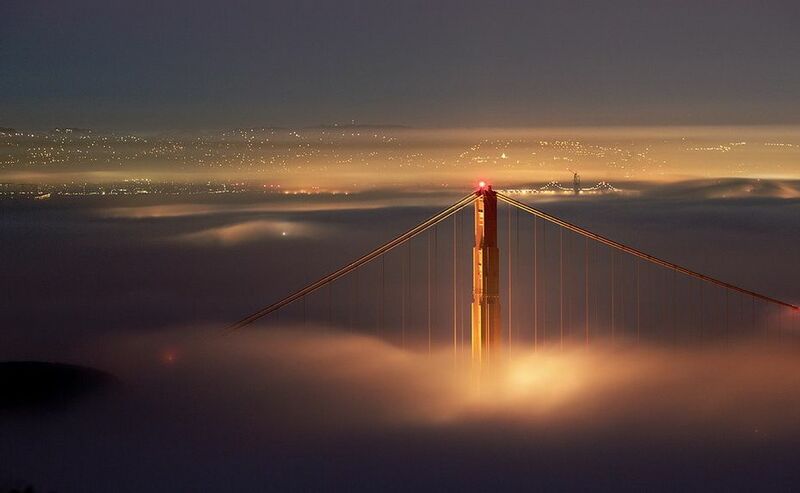 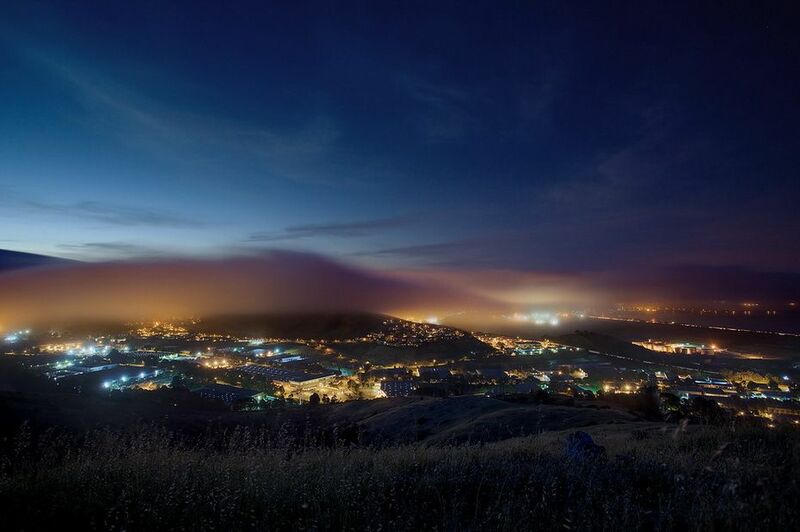 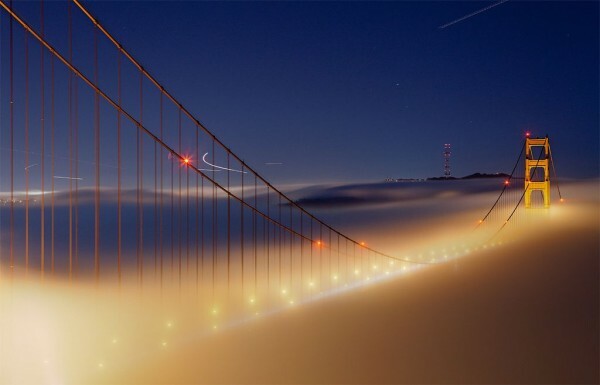 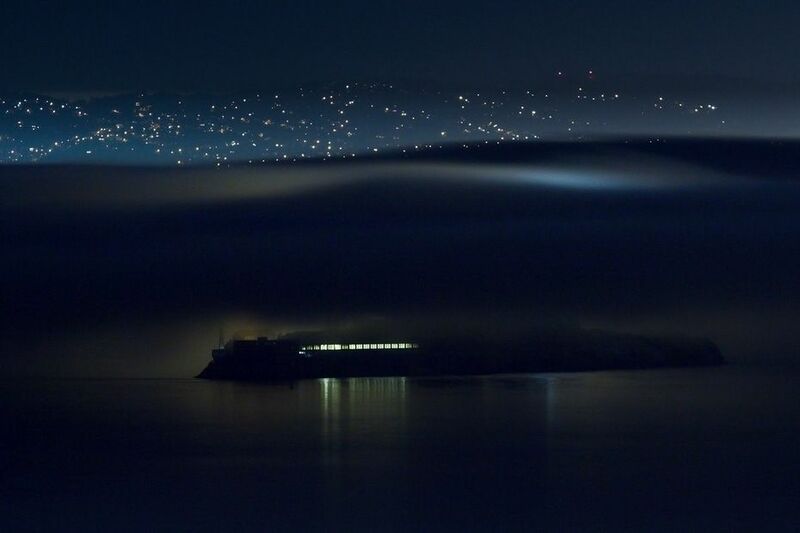 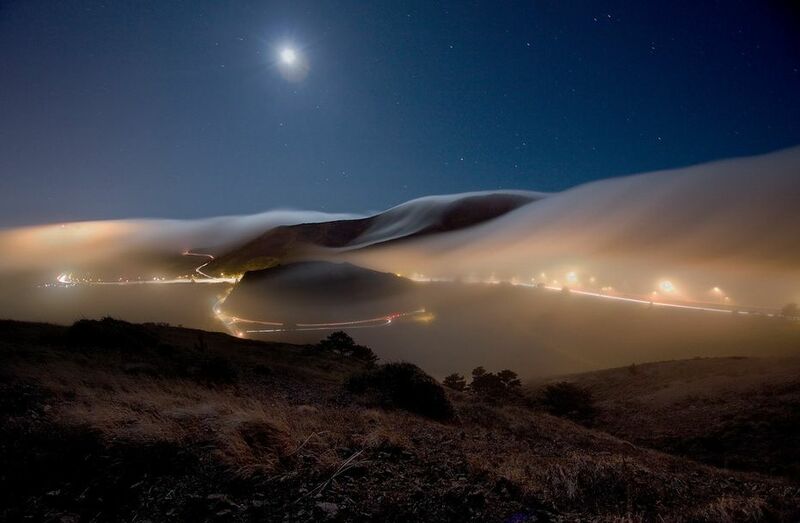 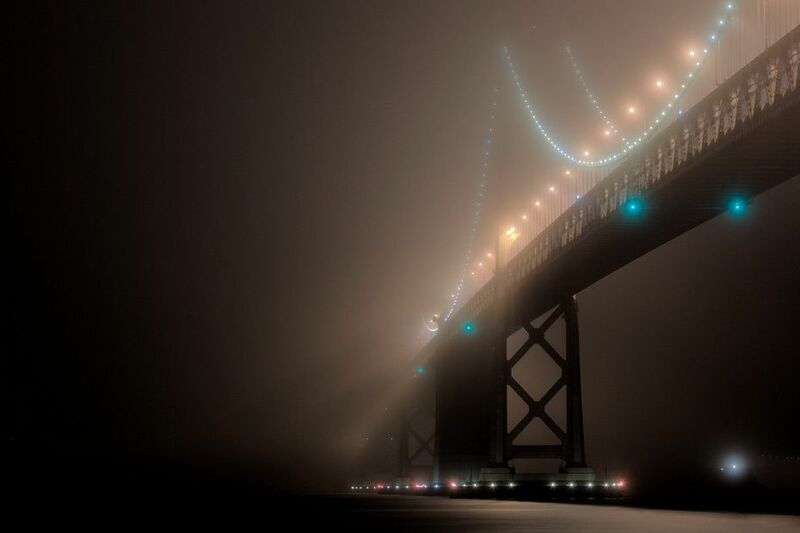 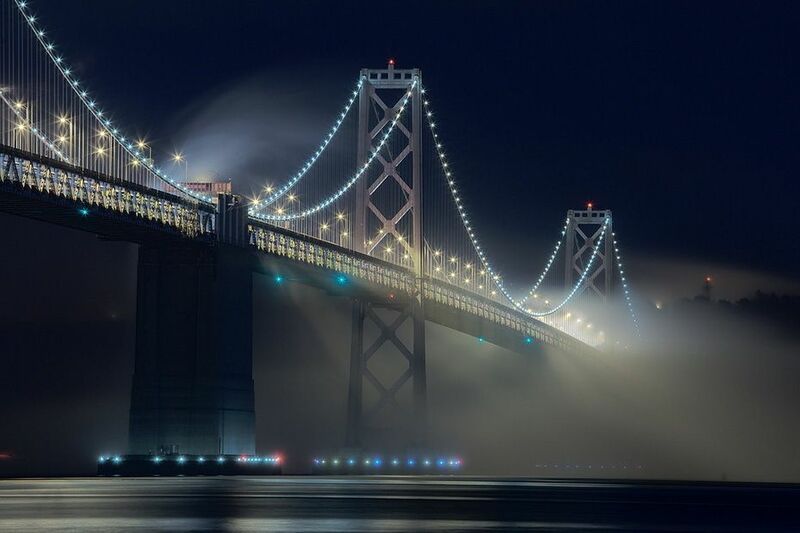 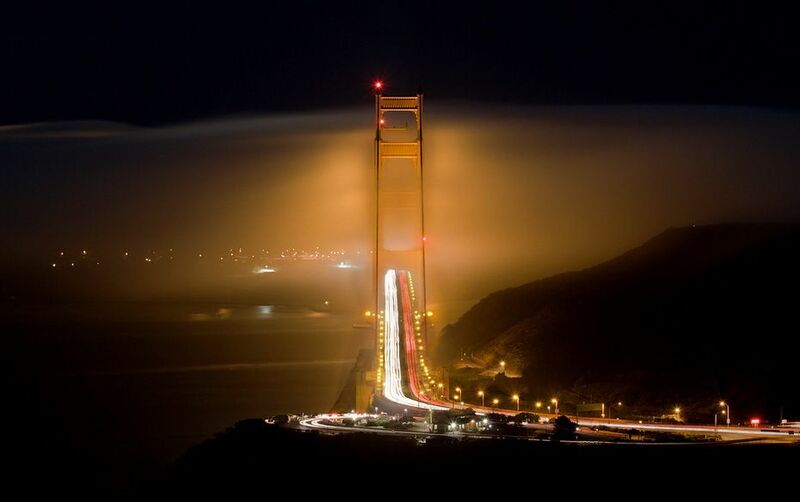 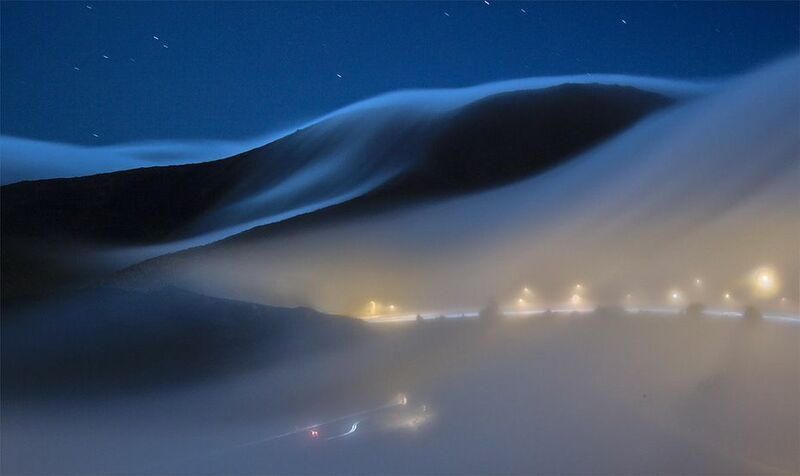 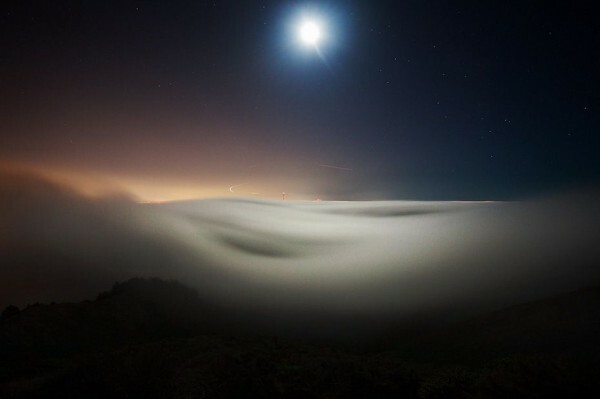 So he captures the San Francisco and Sausalito photos in fog made at slow shutter speeds. When someone asks him why he enjoys taking pictures of fog, he said â€œ”Photographing fog transforms it in unpredictable ways. 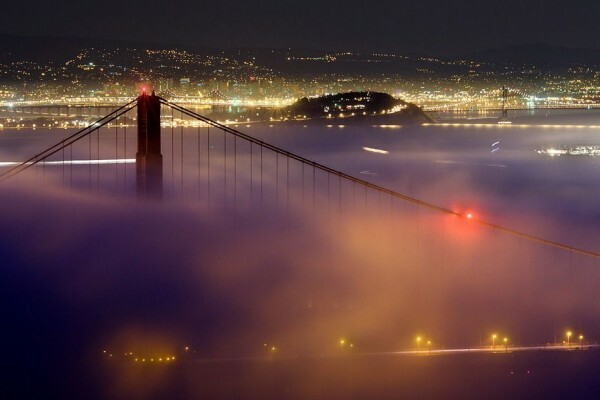 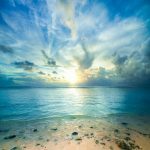 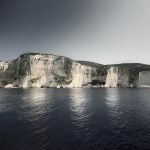 It shows the fog flowing in waves and currents, partially burying hills and towers with new ‘ground.â€ Here, you can explore the more wonderful photos of San Francisco in fog.